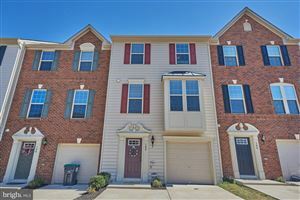 Call 540-834-6924 NOW to see homes in 22405 Fredericksburg! What is your Fredericksburg VA Home Worth? Community Real Estate Market Information in 22405 Fredericksburg, VA.
What Schools are located in 22405 Zip Code? Whats your home value in 22405?